Teaming-up with a local school for a youth cultural exchange. Srpska pravoslavna opca gimnazija, a school whose students are members of the Croatia's largest ethnic and religious minority - Orthodox Serbs - and who mostly come from war-torn parts of Croatia, had a desire to enable their students to participate in the European Union's ERASMUS+ programme, but lacked the know how on the ways to make it possible. 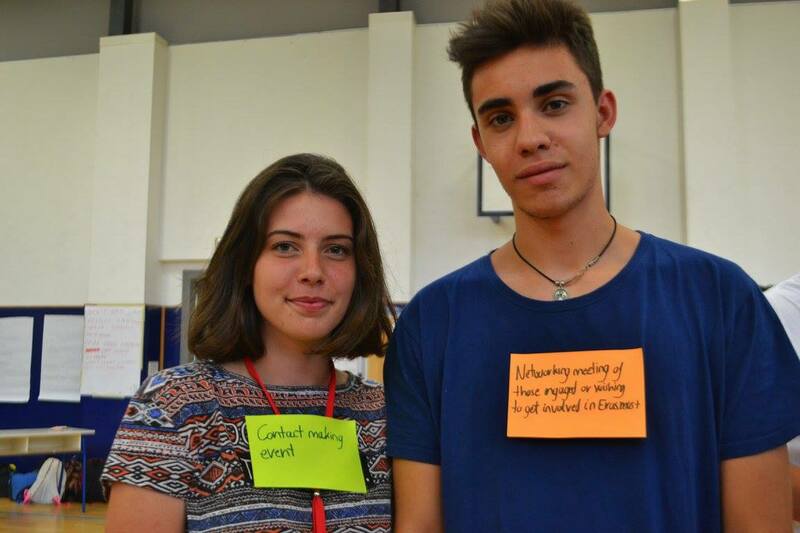 Brodoto helped turn their students' ideas into a youth exchange project Exploring Culture and Society through Sports. 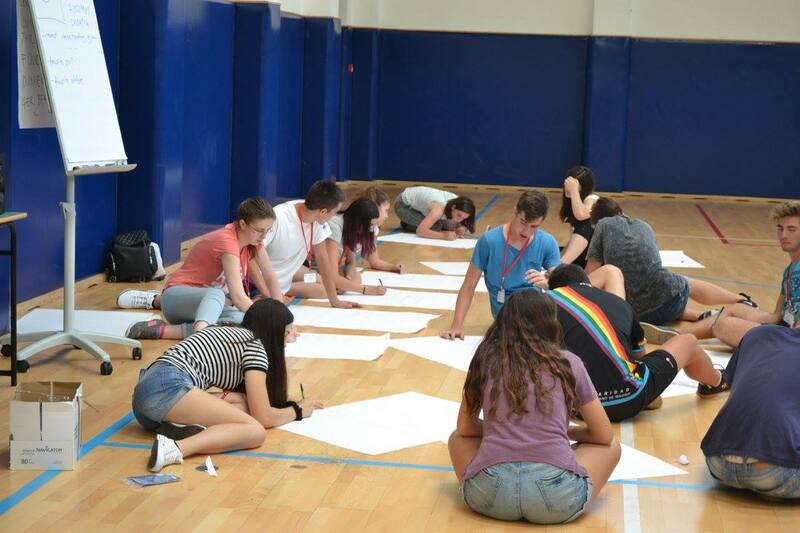 Financed by the European Union through its ERASMUS+ programme and organized by Srpska pravoslavna opca gimnazija, the project brings around 40 kids from Croatia, Spain and Italy to Zagreb from 2nd July to 9 July 2016 to learn about ways sports can be used to correct the society's problems - racism, discrimination, sexism, lack of active youth participation and unhealthy lifestyles. At the same time, the kids are making new friends, learning about each other's culture and having a lot of fun!